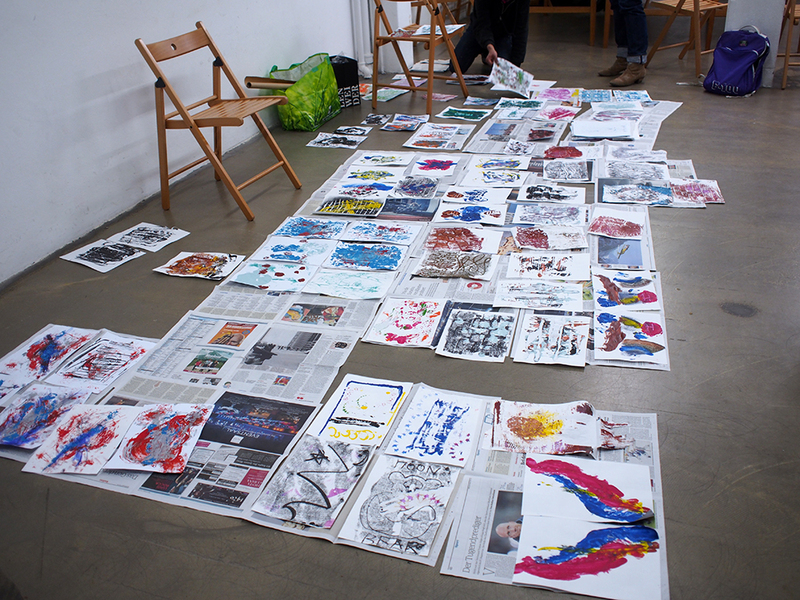 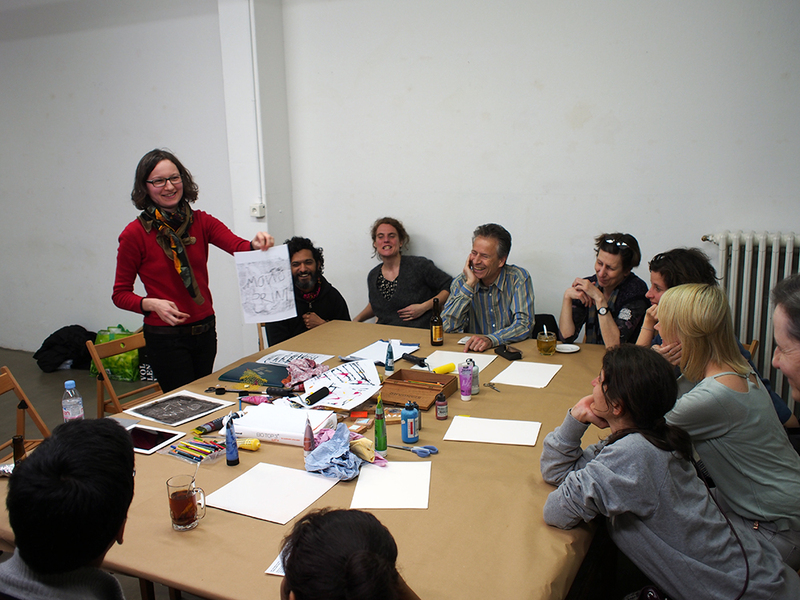 During this Practical Fridays workshop, Lubomira demonstrated monotyping. 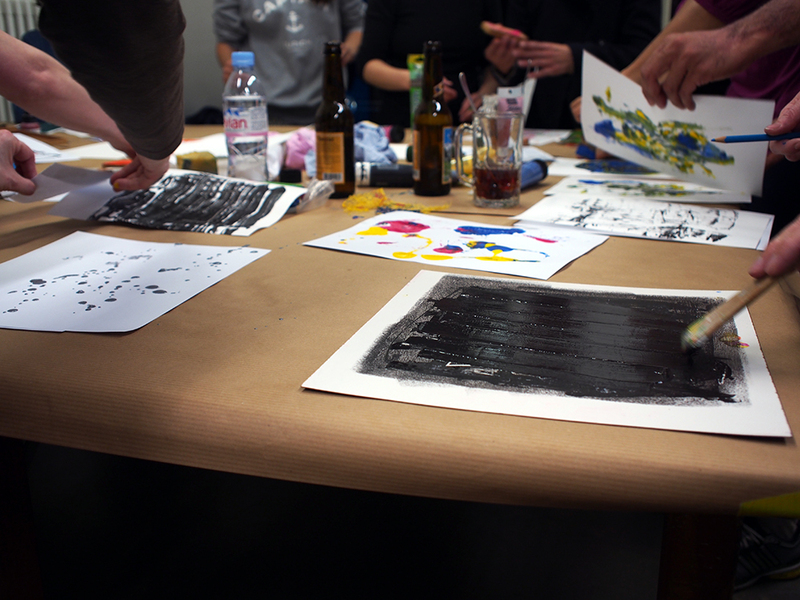 The art of monotyping produces a unique print, or “monotype”. 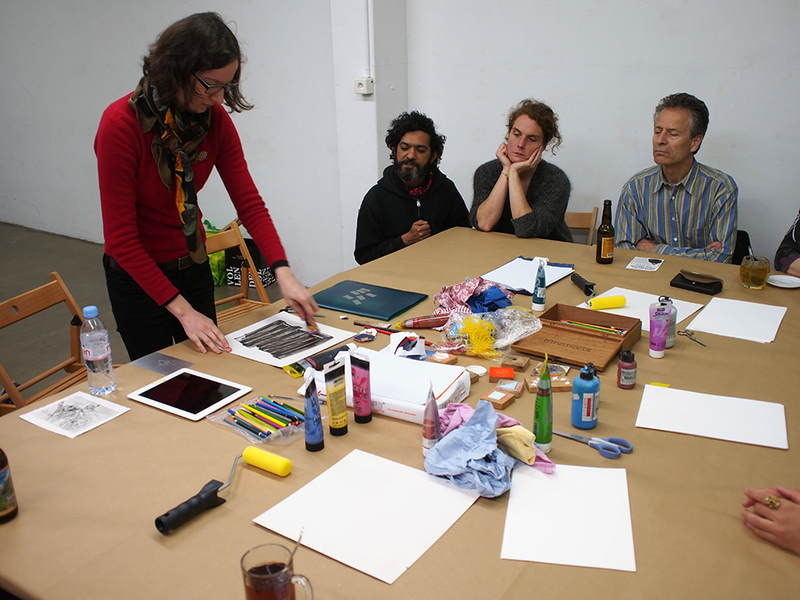 Stencils, watercolor, solvents, brushes, and other tools are often used to embellish a monotype print. 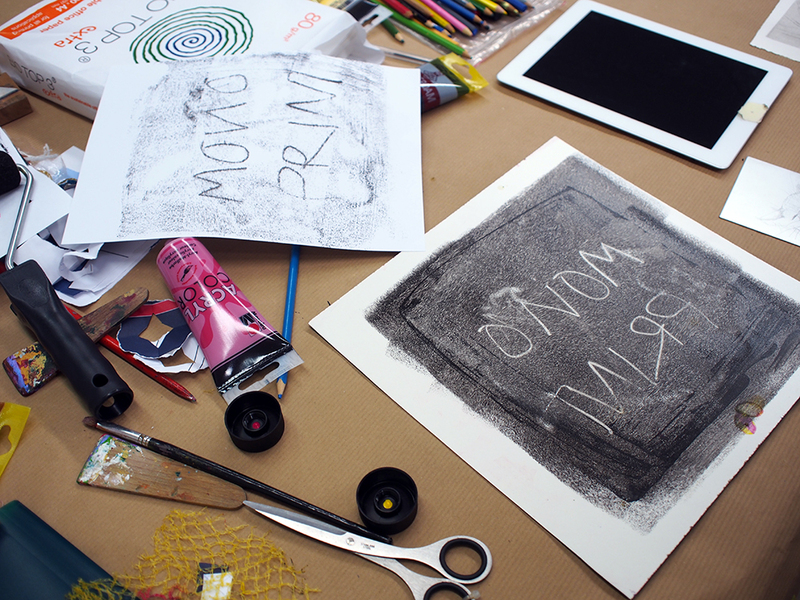 Monotypes can be spontaneously executed, with no previous sketch necessary. 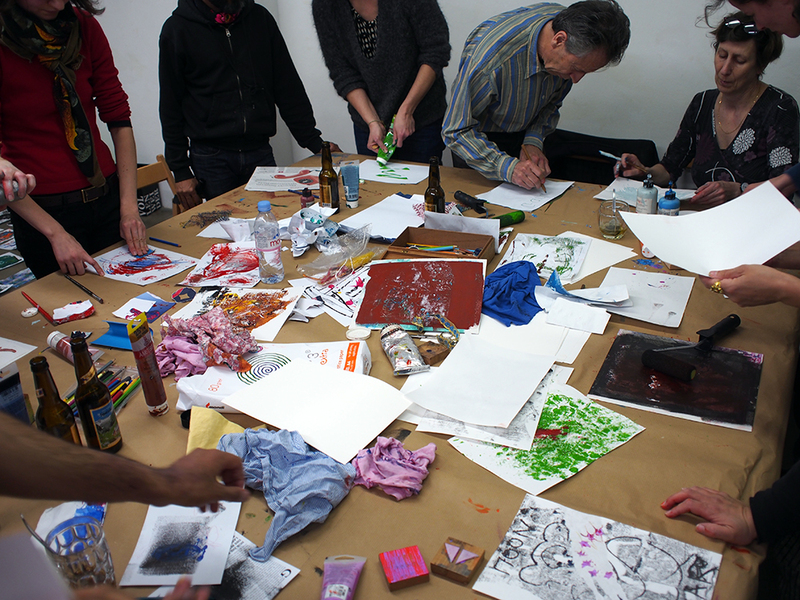 This specific printmaking technique was easy to learn with no previous skills required.